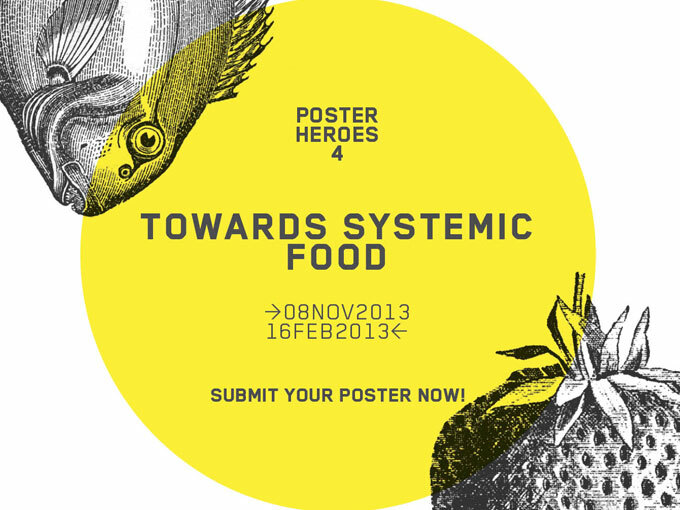 The 4th Edition of this international poster design competition was recently launched at Dublin Institute of Design as part of Dublin Design Week 2013. 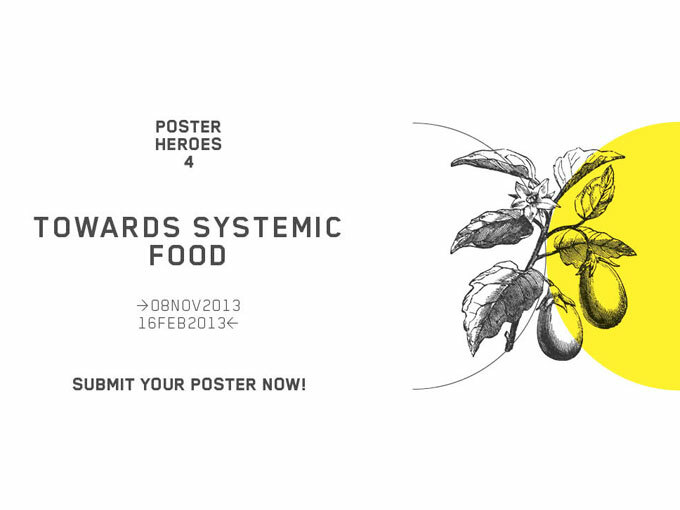 The brief is to create a poster in response to the theme of Systemic Food. 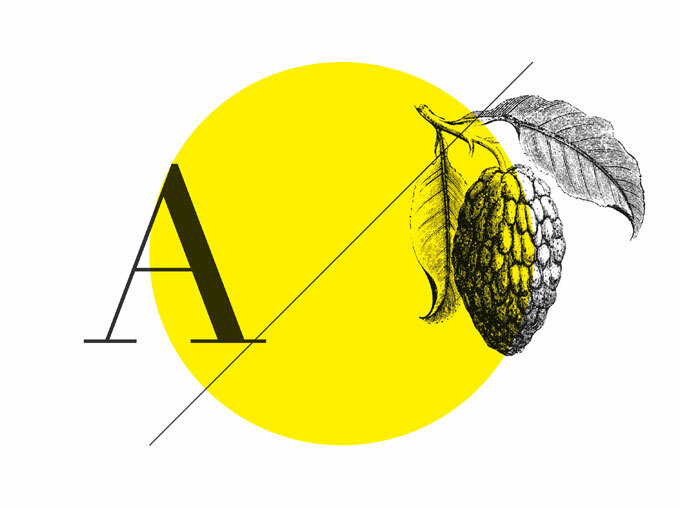 Creatives from all disciplines, both students and professionals are invited to take part – spread the word and get involved!